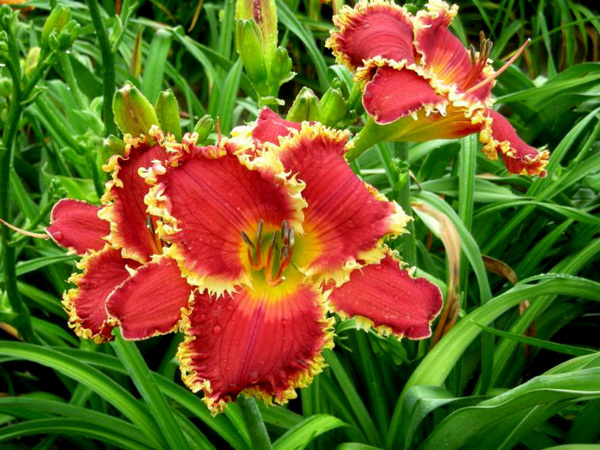 Thank you very much for the many orders in the year 2016. 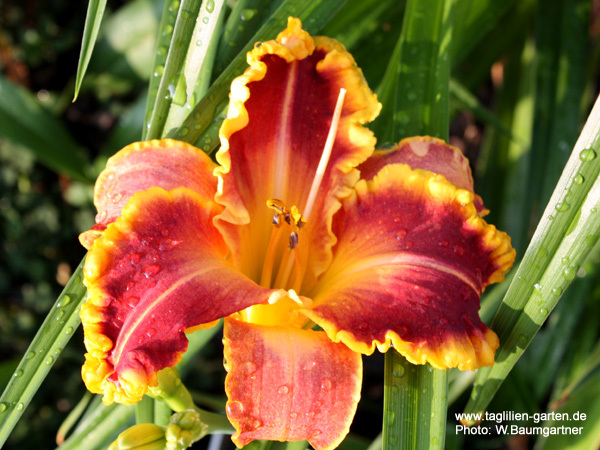 Welcome to Baumgartner's Daylilies (Hemerocallis)! 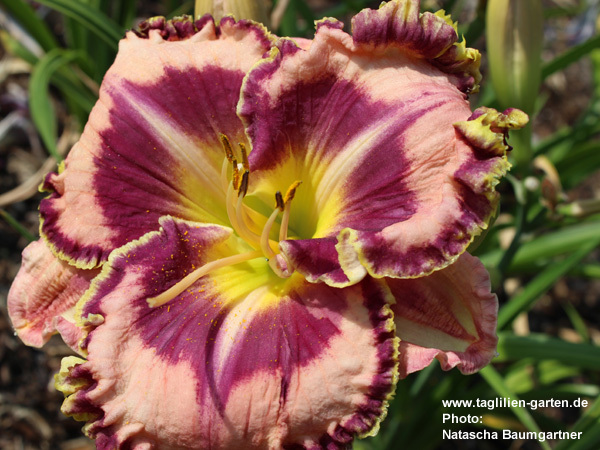 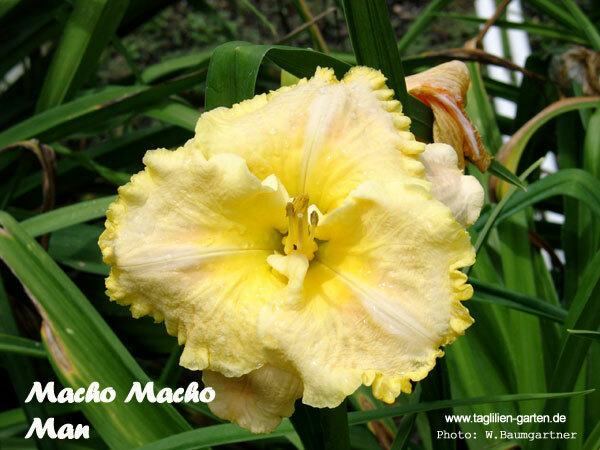 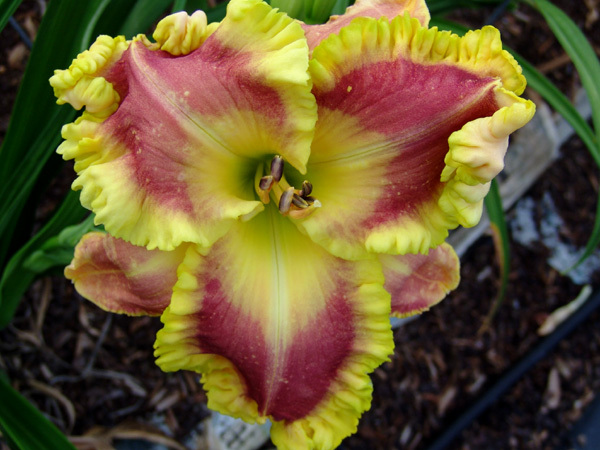 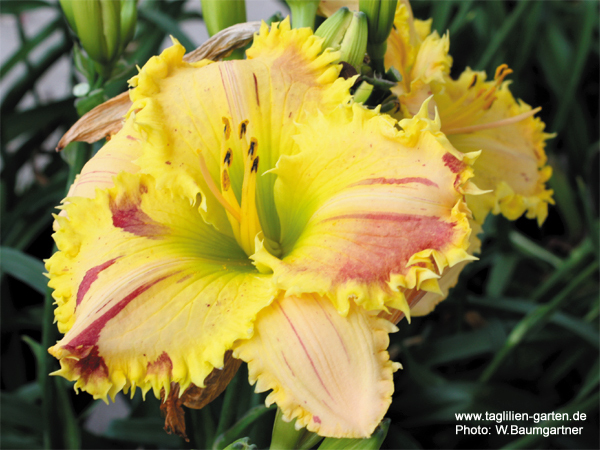 We are glad to welcome you on our Daylily web site! 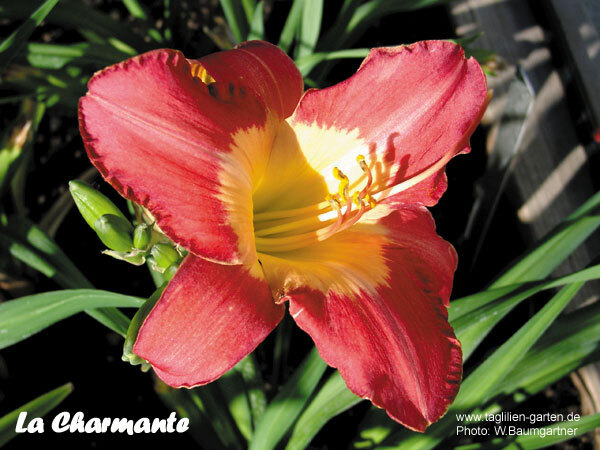 We are sure that after a while you will find your passion in this great plant and find your favourite cultivar(s). 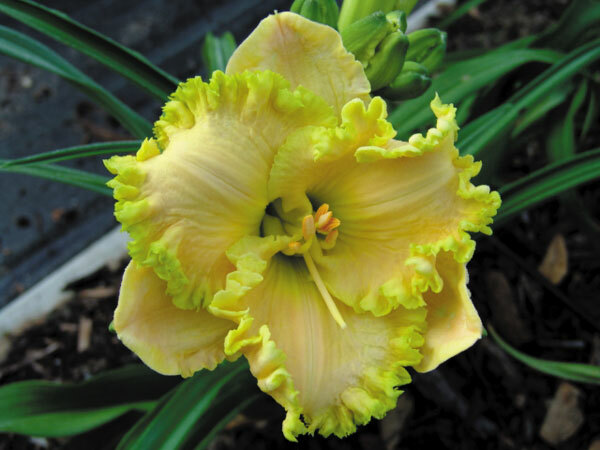 has a wide selection of Daylilies (Hemerocallis) from around the world, which you can find on our catalog or in our online shop listed with pictures and detailled descriptions. 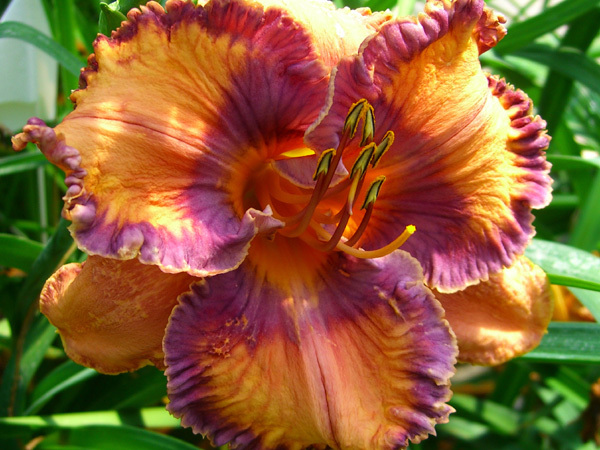 A majority of the pictures was taken in our garden. 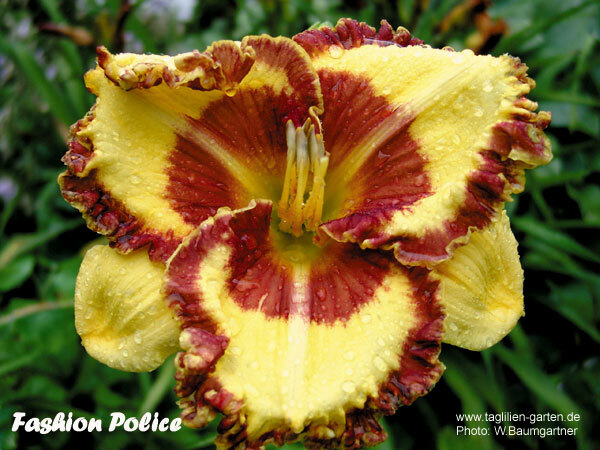 These are marked with our web address on the lower right hand corner. 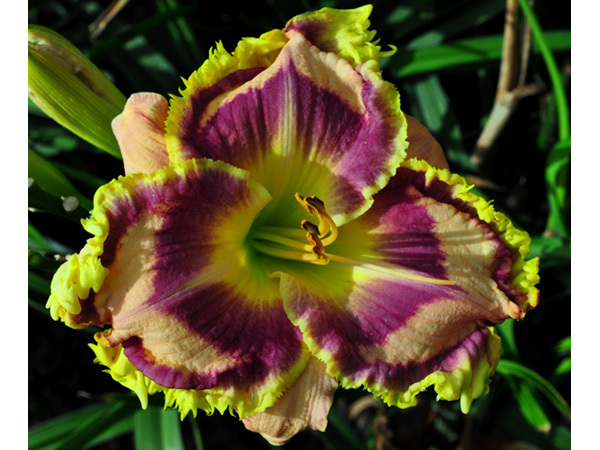 In addition, we are proud to present 4 brand new introductions from our hybridization program. 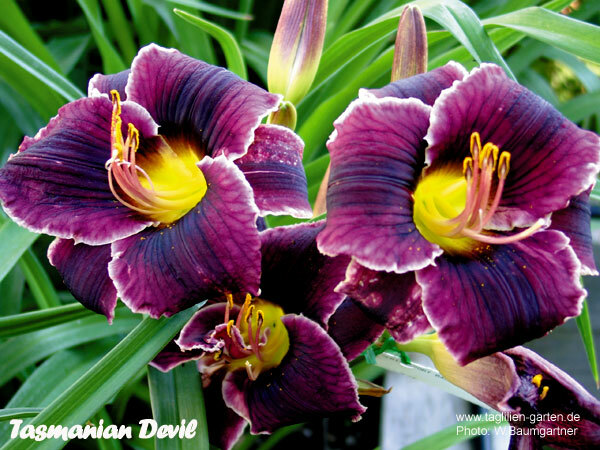 that all plants we sell are propagated by division of stock plants. 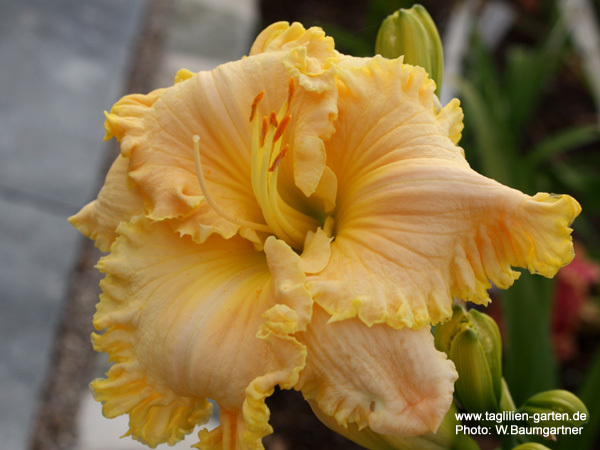 Only this way we can guarantee that the plants look like the orginal cultivars. 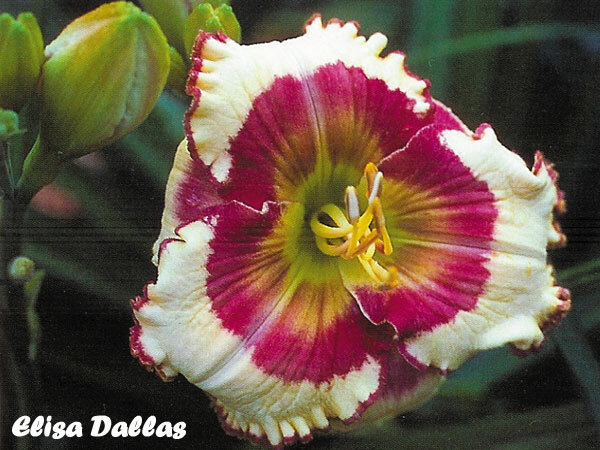 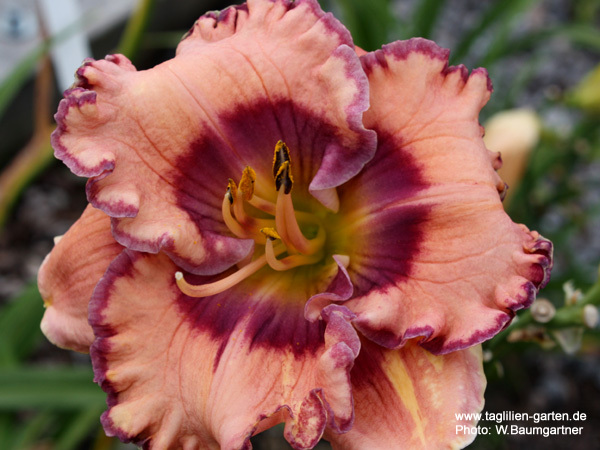 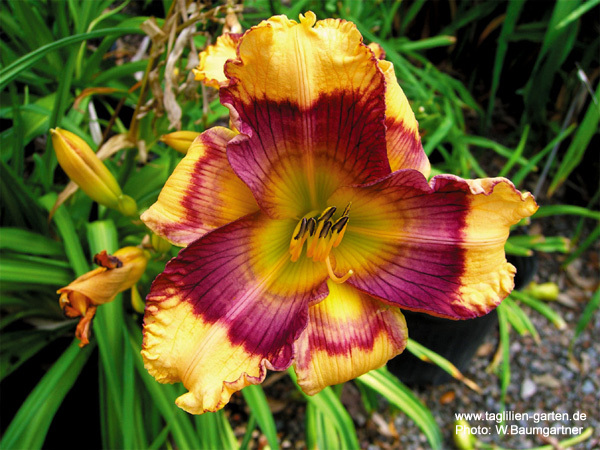 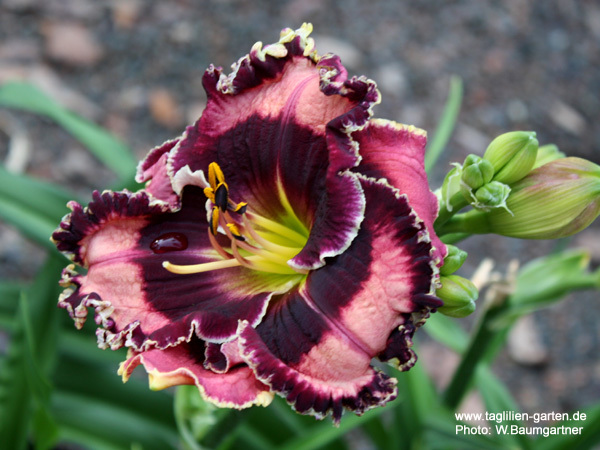 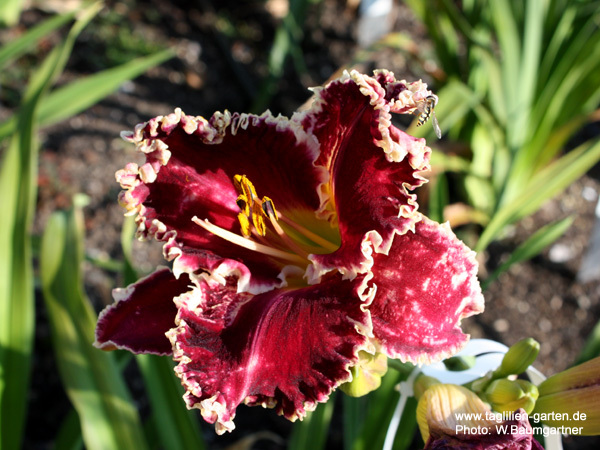 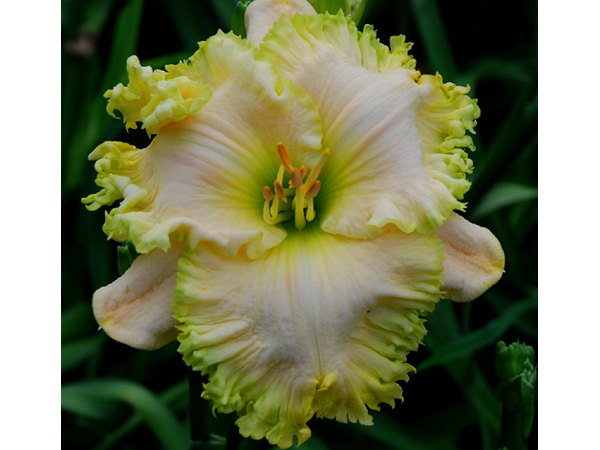 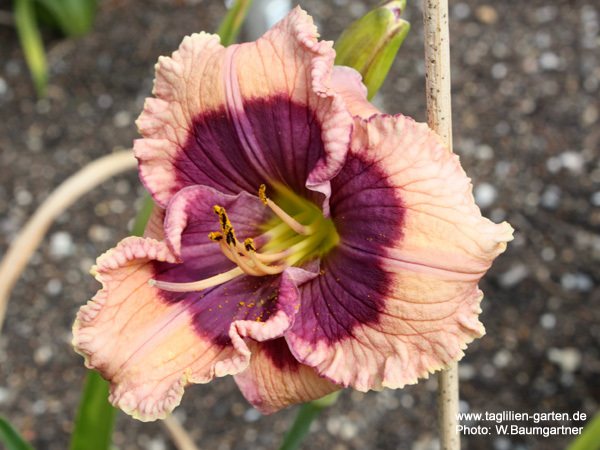 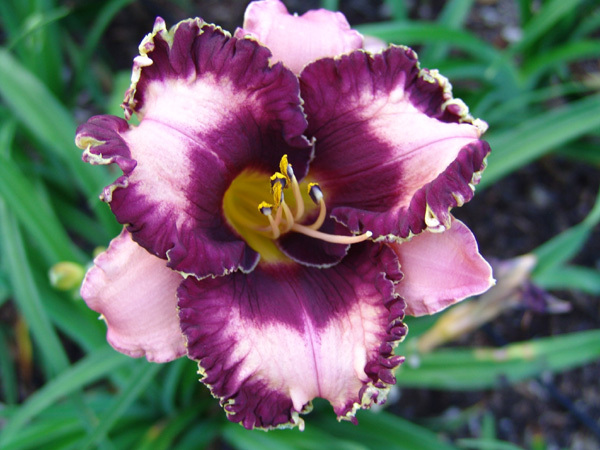 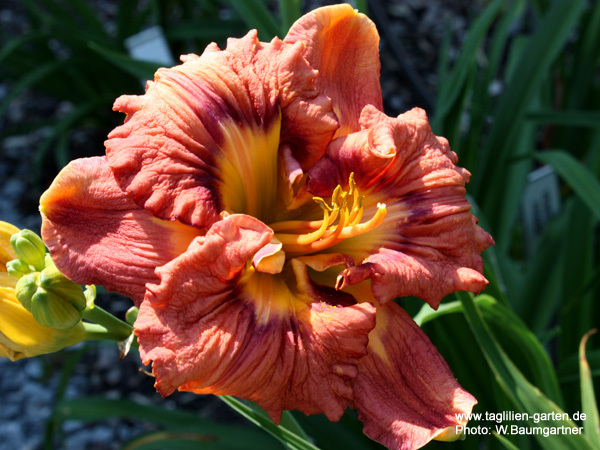 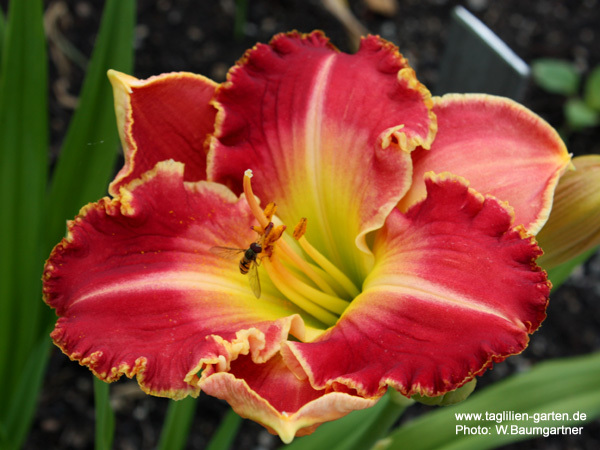 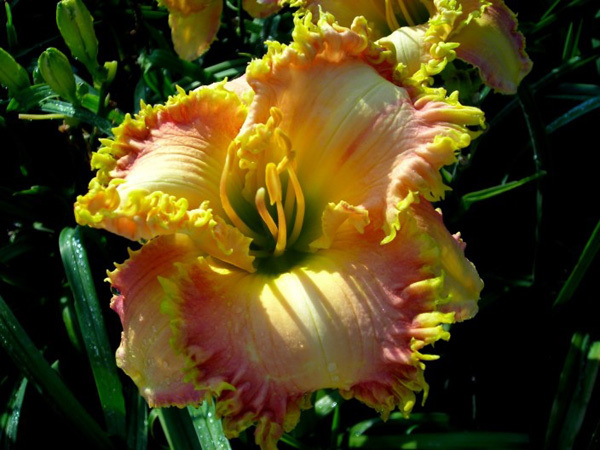 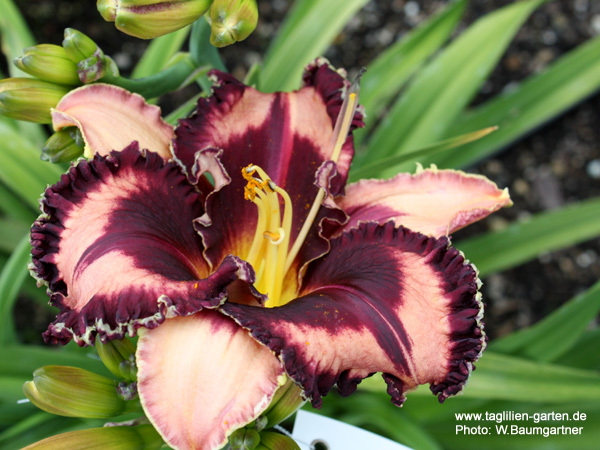 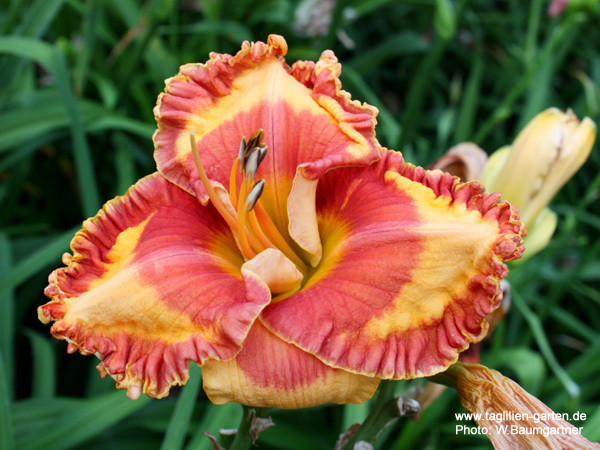 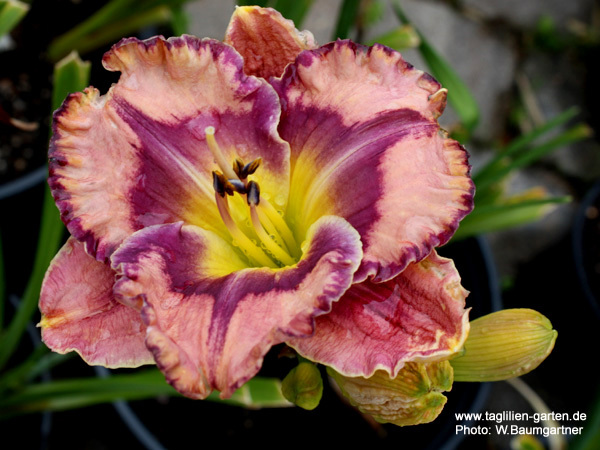 Browse the daylily pictures in the daylily shop.